The stunning setting of these villas makes them ideal for couples and families with pets. With a fenced dog exercise area that is located close by for your convenience and with easy access to dog-friendly walks, they will be your number one choice for pet-friendly accommodation. 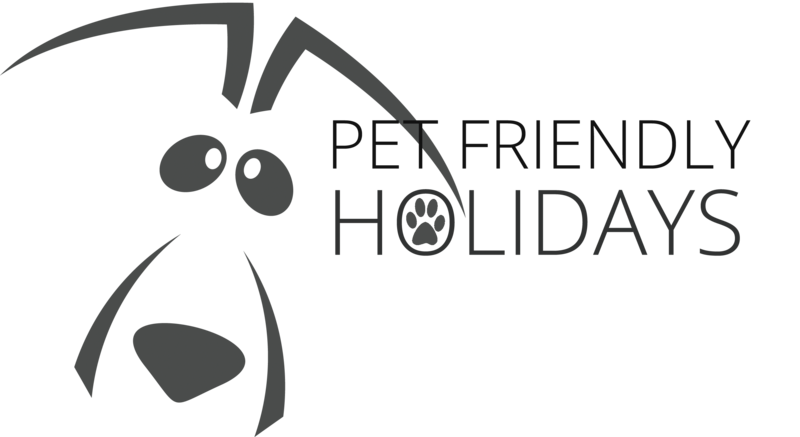 The gold pet-friendly villas are open all year round and offer open plan living with a modern kitchen and bathroom with the addition of a double sofa bed in the lounge. The villas feature a master bedroom, a second bedroom complete with bunk beds. Open plan living, basic kitchen facilities, and bathrooms, equipped with a bath, ensure a comfortable stay with us.